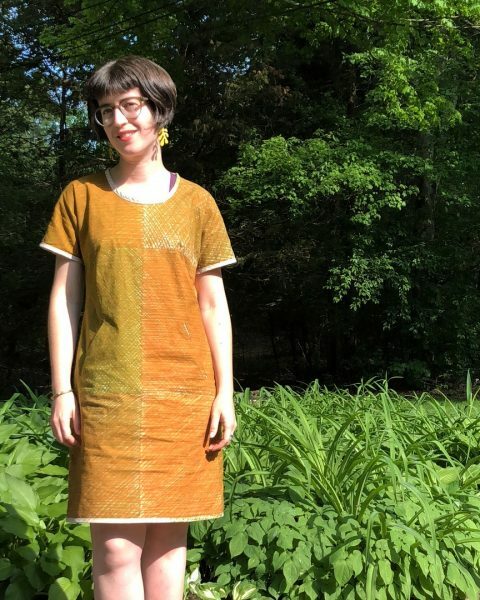 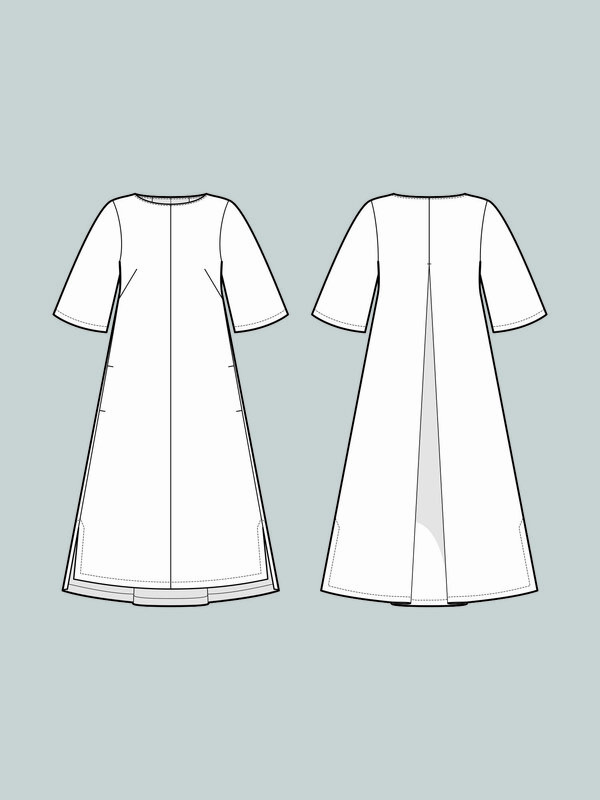 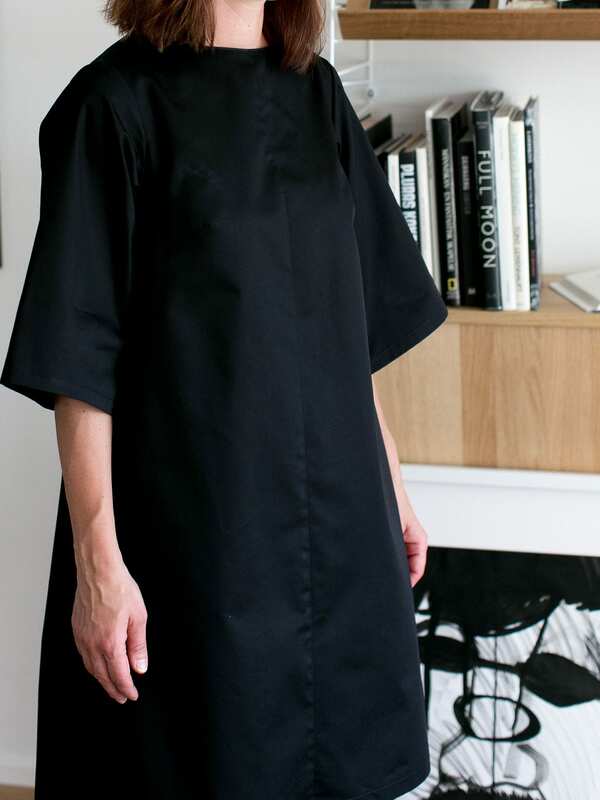 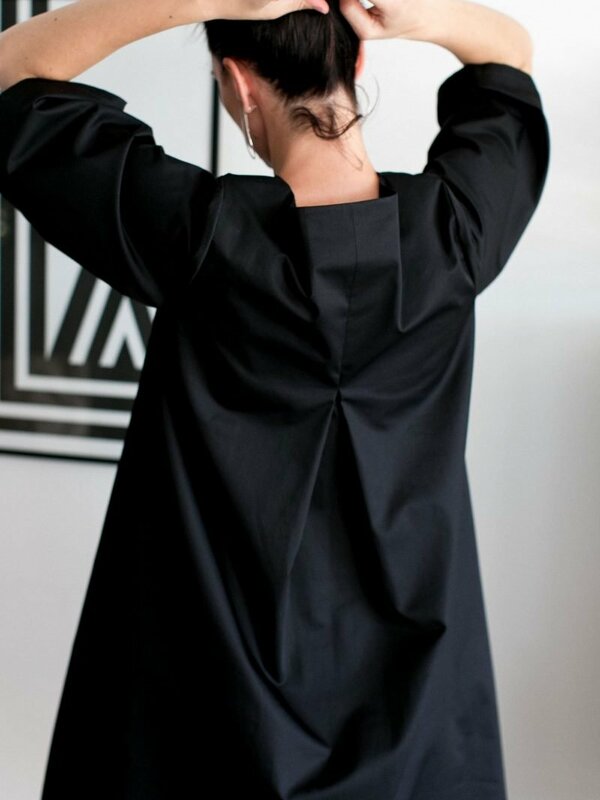 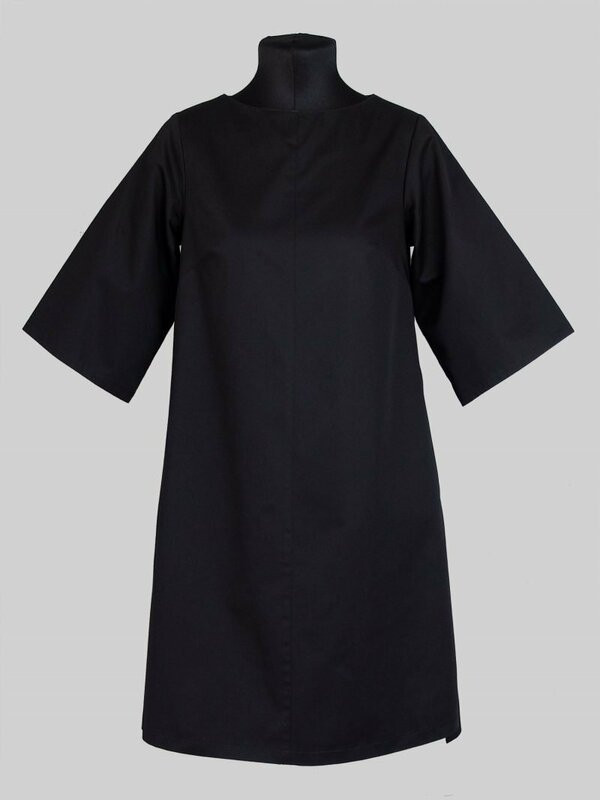 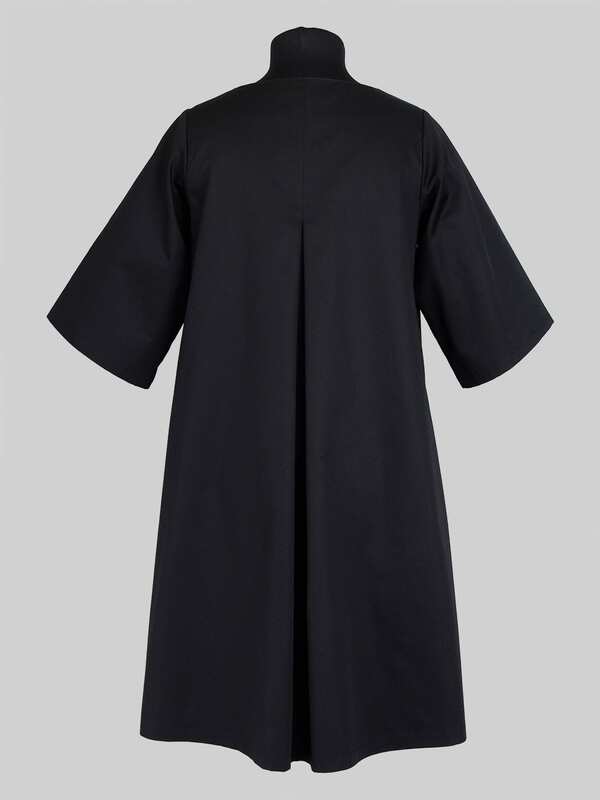 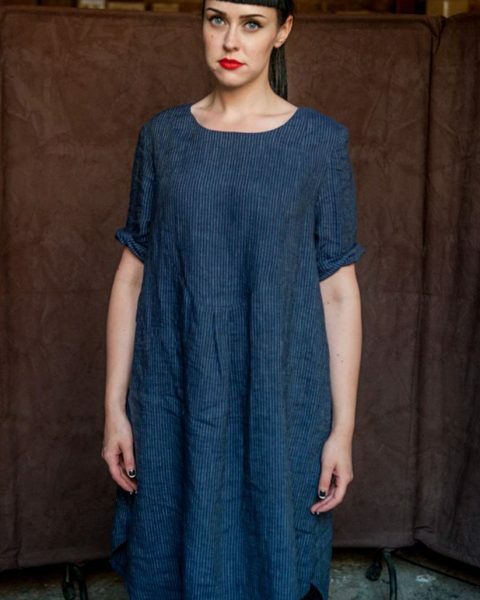 The Box pleat dress slips over the head, has deep box pleat at back, wide sleeves that can be rolled-up if you prefer, slit at sides and in-seam pockets. 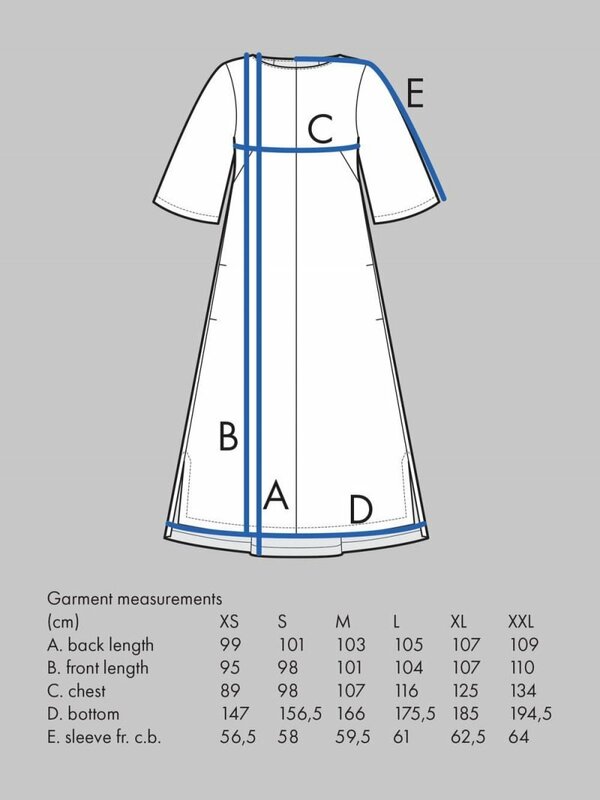 This is a paper pattern with sizes from XS to XXL. 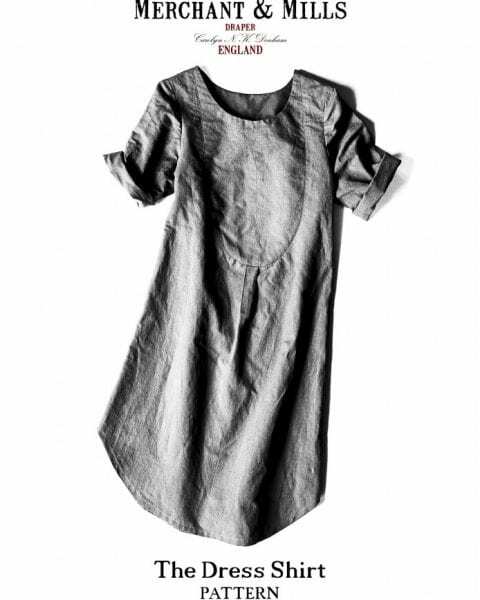 We currently carry sizes XS (8), S (10-12), M (14-16) and L (18-20). 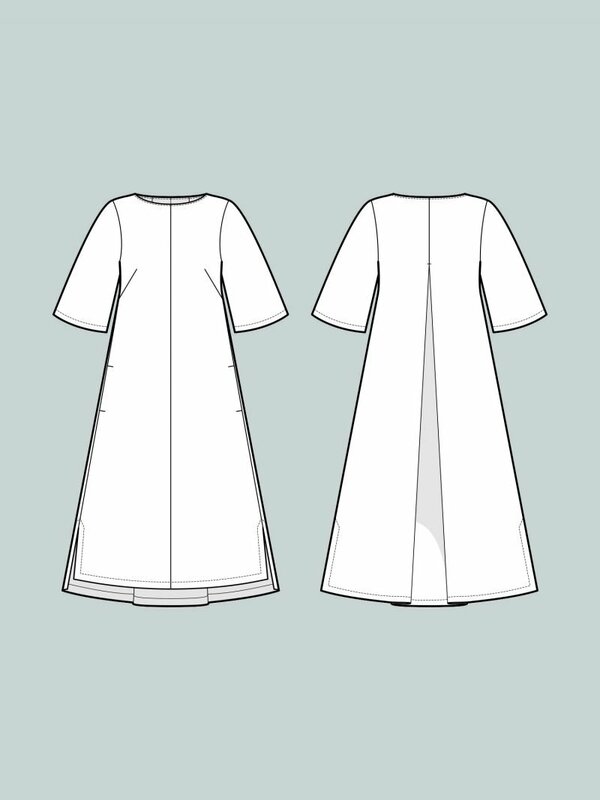 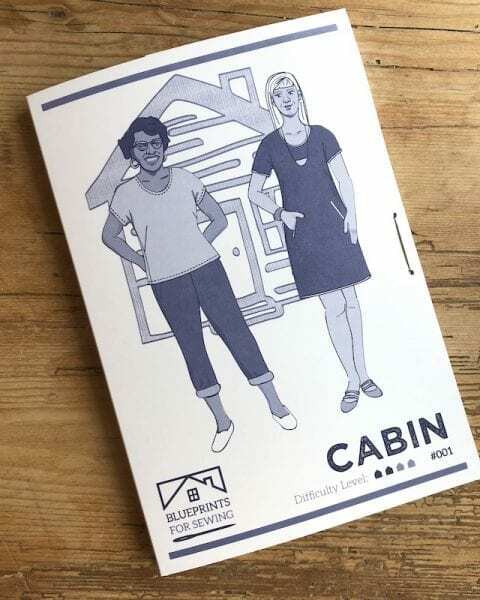 The pattern comes carefully packaged in an envelope together with step-by-step sewing instructions. 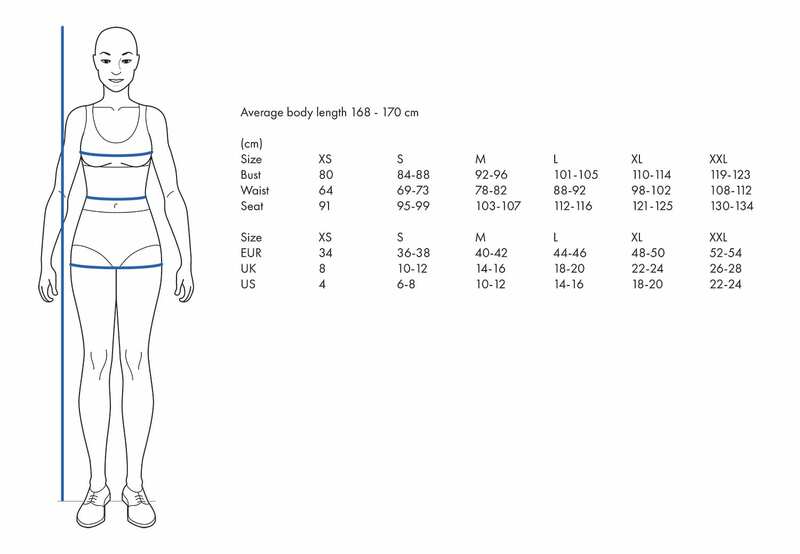 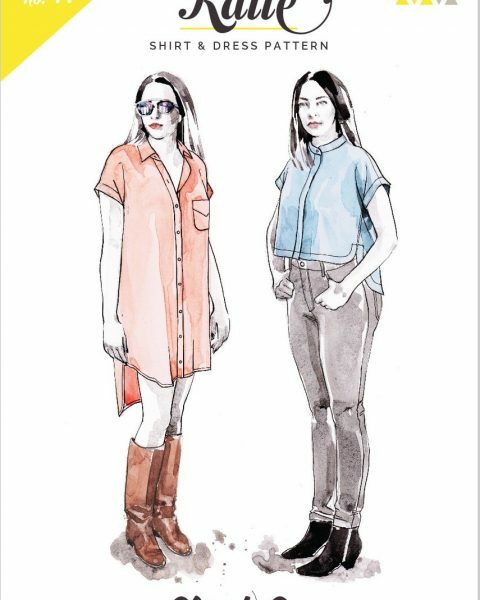 Model is 170 cm tall and wearing a size S.Please visit our size guide below to find your perfect size, based on the bust measurement.